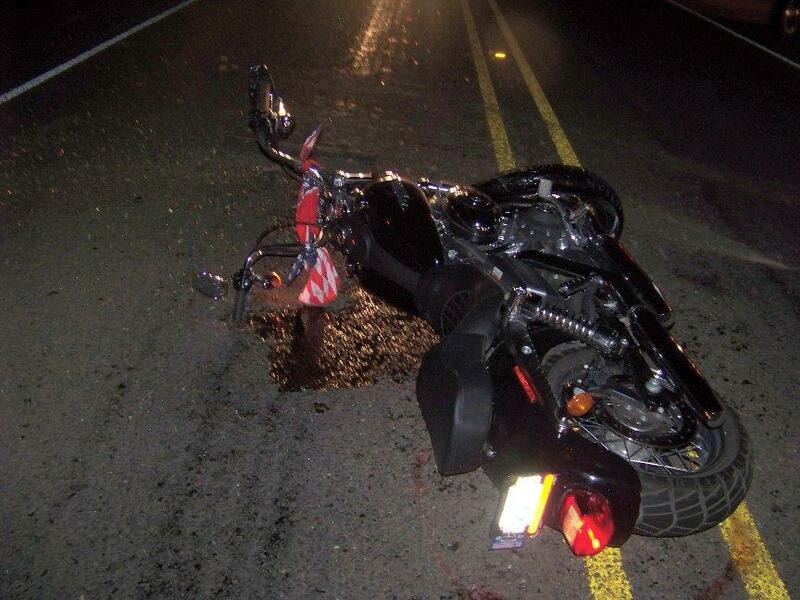 UPDATE: Driver of Motorcycle Dies From Injuries Sustained in Accident, LIVINGSTON, February 12, 2008 - The driver of the motorcycle that was involved in an accident with a minivan on Highway 190 on Sunday evening has passed away. Robert Dale Wright, 48, of Indian Springs was pronounced dead at Livingston Memorial Hospital at 9:22 p.m on Sunday, February 11, 2008, as a result of injuries sustained from a collision with a minivan that occured on Highway 190 when the minivan attempted a U-turn in front of Wright. When the minivan turned in front of Wright, Wright could not avoid the minvan and slammed into the minivan broadside.